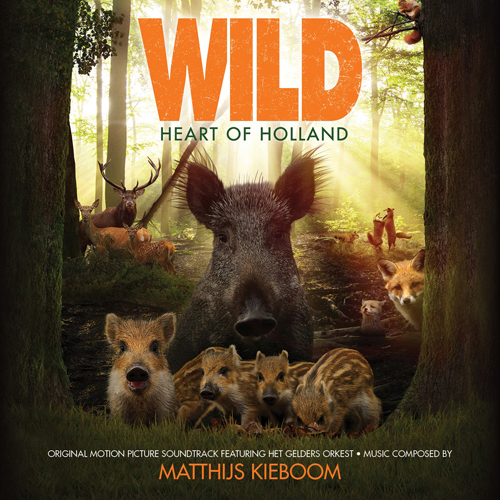 MovieScore Media continues its string of documentary score releases with Matthijs Kieboom’s music for Wild, Directed by Luc Enting, Wild was shot in the woods of Veluwe in the province of Gelderland. Following the life cycle of the forest for a year, the movie focuses on three particular animal species: the boar, the deer and the fox. Each animal takes a unique place in the ecosystem of the forest, some of them are hunters, others are prey - but will all of them survive the year? Matthijs Kieboom colorful symphonic score offers a rich tapestry for the forest with music that’s emotional without overriding the beauty of Nature. "My goal was to let Nature speak for itself by colouring the scenes without ever imposing any emotions." explains Matthijs about the music. 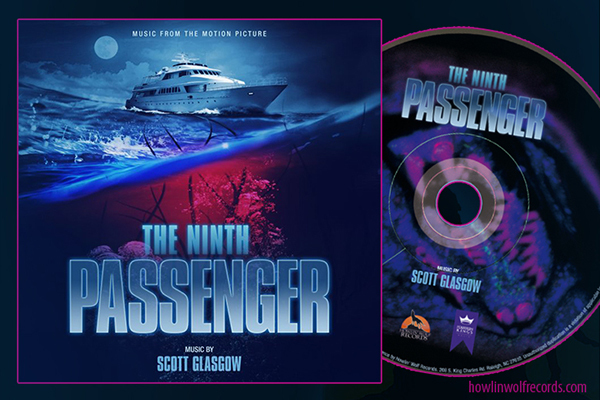 "I wanted to give the three main characters their own musical styles. The boar: rude and playful. The deer: elegant and majestic and finally the fox: crafty and dangerous. Besides the main animals, I wanted the seasons to be prominent in the score: the lean and cold tones of the winter, the young jumpy animals in the spring, the warm and sweltering summer and the mysterious autumn where the mating battlegrounds take place. The main theme “The Veluwe” is the glue that keeps everything connected. In nature, everything is connected, so it was my goal in music to connect everything with one recognisable main theme." The score was recorded by Het Gelders Orkest with the composer conducting.